Editor’s note: At her request, the name of the author of this piece has been abbreviated to protect her identity. Here at Bowdoin, we have a practice of introducing ourselves with our pronouns along with our names. It’s sometimes an awkward and hesitant practice. 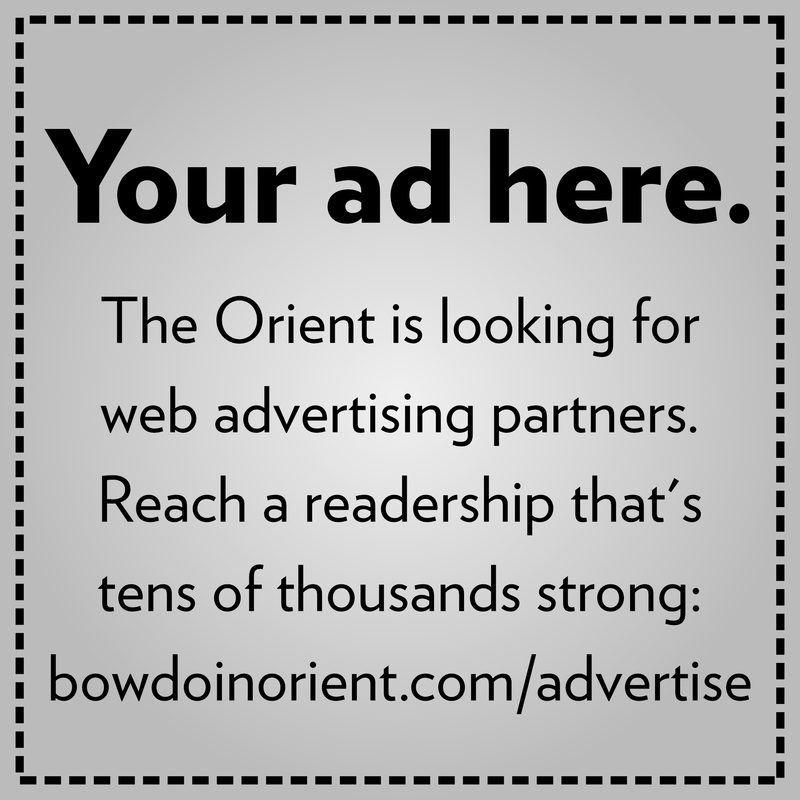 I first noticed this as soon as I arrived at Bowdoin. On my orientation trip, my leader asked my pronouns, and then quickly said never mind, because he assumed I used “he/him/his.” On my first year floor, no one seemed to understand why we used pronouns, and afterwards, my floormates talked about how pointless it was to ask. Since then, the trans community at Bowdoin has grown and pronouns are taken much more seriously than they were three years ago. I feel grateful that much is changing for transgender people at Bowdoin just as I have come into my own identity as a transgender woman. But I’m writing this piece to reflect on one change that hasn’t happened yet, something essential in fostering a more trans-inclusive environment. When classes start each semester, we often do introductions: name, year, hometown, why you’re in this class—something like that. In some classes professors ask students to share their pronouns, but most don’t. Surprisingly, this is even true in the Department of Gender, Sexuality and Women’s Studies. I think that stating pronouns should be part of every student’s introduction in all classes at Bowdoin. I will explain why but first I will consider why we don’t do this already. One major reason is the commonly held opinion that pronouns are synonymous with the supposed excess of political correctness. 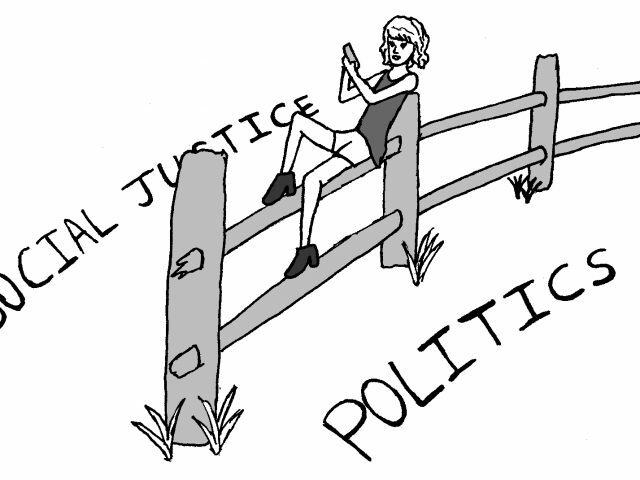 With the way that the media has treated Bowdoin, we as a community are tired of being misrepresented as a school that polices speech and coddles minorities. Partly because of this and the internal tensions in our community, many of us are resistant to moving farther to what might be seen as the left. Another reason is a simple lack of communication about the needs of individuals within our community. People don’t always know if pronouns are genuinely important to trans people, or if there are enough trans students at Bowdoin who care about pronouns. When pronouns become synonymous with PC-culture, even the most well-intentioned people can miss the importance of pronouns to the trans community. That is part of why I’m writing this: to say that I am here, that a trans community is here and we do care about pronouns. 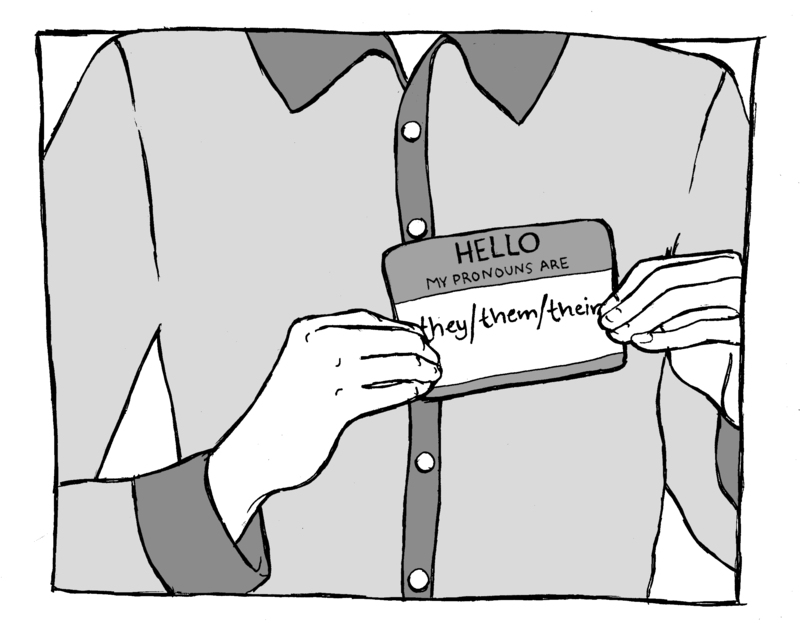 Part of the reason pronouns are critical during introductions is that the alternatives are so ineffective. A common alternative to everyone stating their pronouns is a professor or leader asking for pronouns only from students whose pronoun preference may be unexpected. This is better than not mentioning pronouns, but it still makes it difficult and even scary for trans students to state our pronouns. When this happens, I can’t help but wonder if some people might have shared their authentic pronouns if everyone had said them, but simply didn’t want to call attention to their trans or gender non-conforming identity. When the manner in which pronouns are solicited impacts the pronouns students share, this negatively impacts the class or group experience. The most common experience I’ve had in class is that the professor doesn’t mention pronouns at all, so students have to bring up their preferred pronouns if they diverge from the norm. This situation makes me unsure of how to approach pronouns. If I don’t state my pronouns, people make assumptions about my gender in and outside of class. If I do state my pronouns, I’m not sure how the professor will respond. When a professor doesn’t mention pronouns, it sends an unclear message to trans students about whether we are welcome in a class and whether the professor is someone we can talk to. Not mentioning pronouns reproduces the marginalization of trans people in society at-large and puts trans students in a position where we have to expend emotional labor to be gendered correctly in the classroom. The point that I am trying to illustrate by discussing these different approaches is that there is no neutral action when it comes to how pronouns are discussed and introduced in a classroom or any group setting. The way that pronouns are discussed affects the day-to-day life of the trans community at Bowdoin. This is my first semester introducing myself in class by my new pronouns, and the first few days presented contrasts that confirmed that the way pronouns are discussed is very important for trans students to feel welcome and to function effectively in the classroom. When pronouns are requested from each student, my identity feels normalized and publicly understood, which lets me move past my gender and focus on class. On the other hand, when my classmates don’t know my pronouns, my perceived gender becomes a lingering distraction. Studies show that a lack of gender affirmation in the classroom leads trans students to systematically underperform in schools. The process of stating pronouns is an adjustment that for some is difficult and uncomfortable. But Bowdoin is up for the challenge. 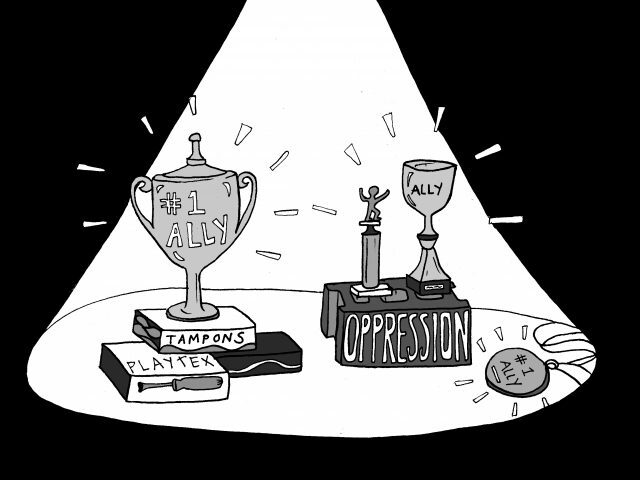 One of Bowdoin’s greatest strengths is that we push ourselves to talk about difficult topics and don’t let our discomfort stop us from doing what is right for marginalized communities. This is already happening when it comes to pronouns in certain environments, like orientation trips, first year floors and some sports teams, clubs and classes, but it needs to happen in every environment for Bowdoin to become a more fully trans-inclusive campus. Classes are the ideal place to continue this transformation of transgender acceptance because they are the core of the Bowdoin experience and they set the tone for the values and norms we practice elsewhere. Bowdoin faculty members are in a position to determine whether these norms include trans students. In the same way that every orientation trip this year introduced themselves with pronouns, every class at Bowdoin should do the same. And if your professor forgets to ask for pronouns, it never hurts to volunteer them whenever you remember and feel comfortable doing so. S. M. is a member of the class of 2018. If the grammar bothers you you can also refer to them by their name. ie: XZY is coming to meet me. They are more commonly used in the trans community, but you can say they is, or XYZ is for sure!